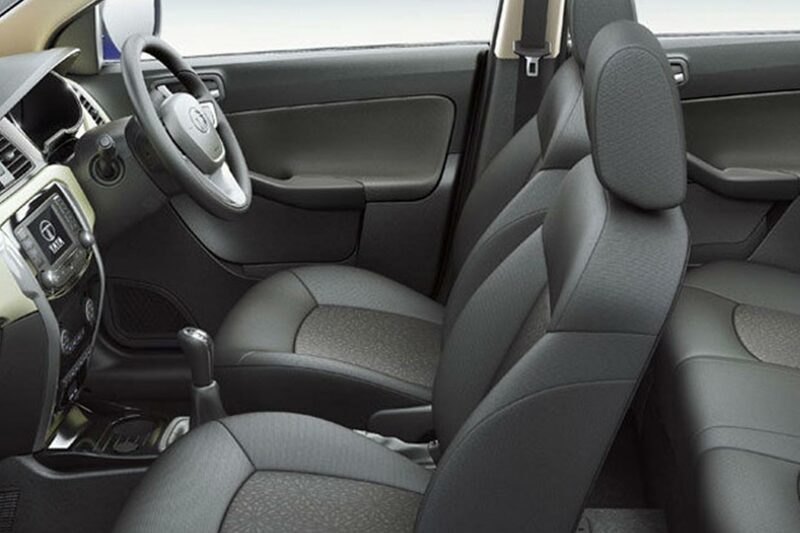 Every detail inside the exceptionally spacious cabin of the Zest is thoughtfully crafted for your personal comfort. 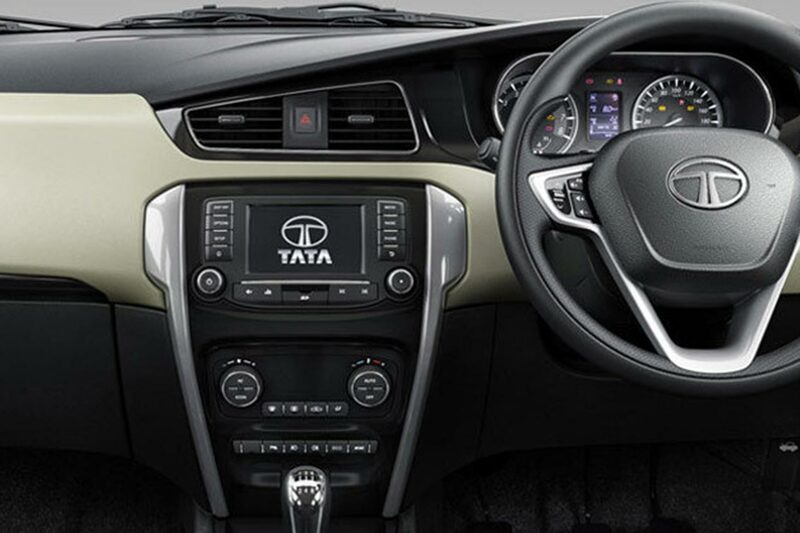 From every stitch of the seat to a feature loaded dual-tone dashboard and advanced steering controls, the Zest from Tata Motors is built to spell luxury. 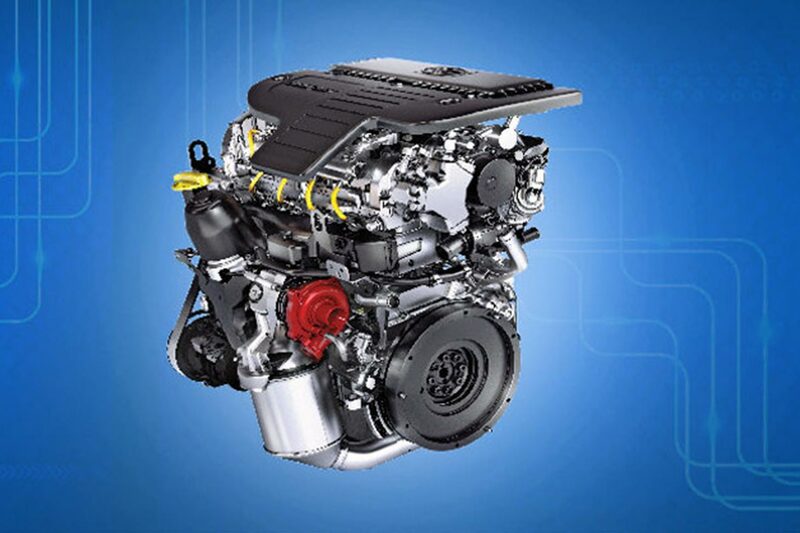 Feel the adrenaline rush with the powerful and multi-award winning Quadrajet engine which delivers an exceptional performance and raw power of 90 PS. The Variable Geometry Turbocharger and the low-end torque of 200 Nm @1750-3000RPM makes sure you hit the road in a flash. 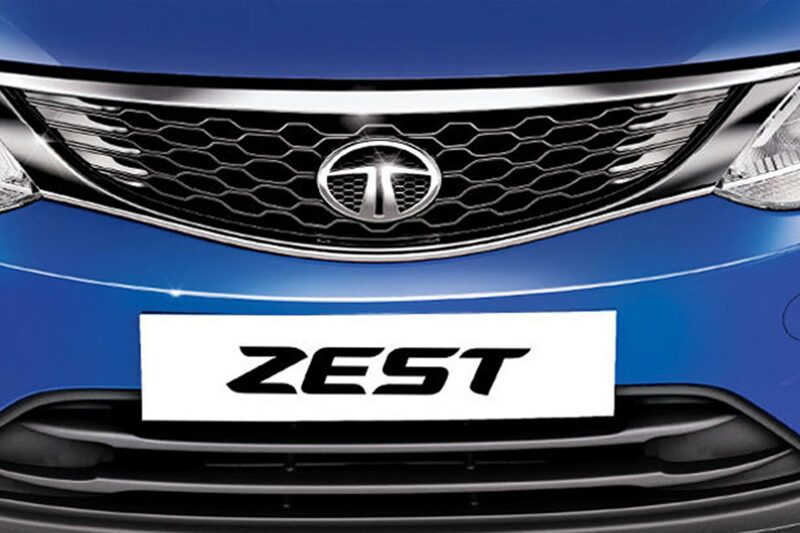 Enjoy finger-touch, feather-light, clutch-free drive in India's first compact sedan with F-Tronic Automated Manual Transmission in Diesel Powertrain. 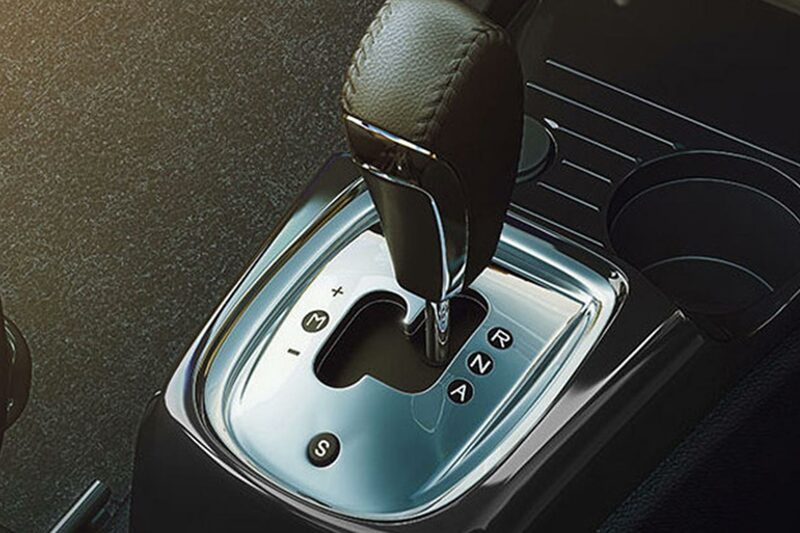 Engage the Sport option within the auto mode for sheer performance and choose shift assist manual mode that offers the convenience of changing gears as required. 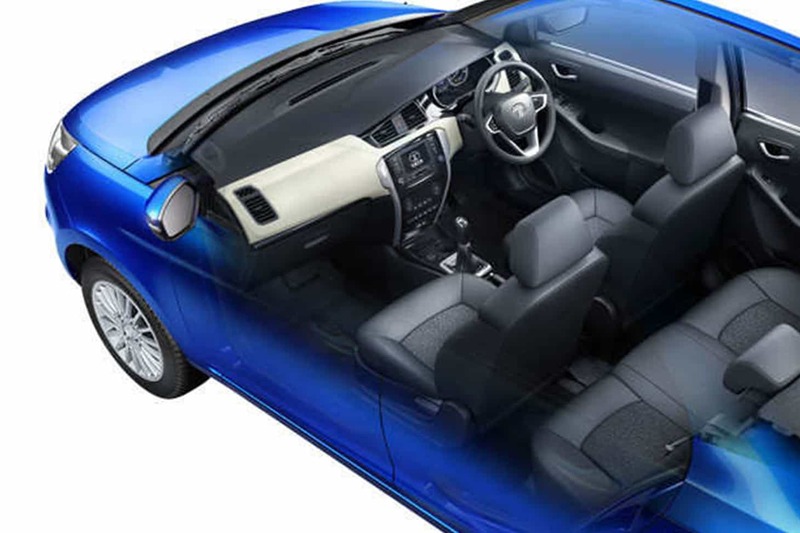 Experience a first of its kind surround-sound like music with 4 powerful speakers and 4 tweeters which make sure that you feel every beat while you take your Zest out for a spin. Make your drive comfortable, easy and incredible fun as you stay connected with all your friends. 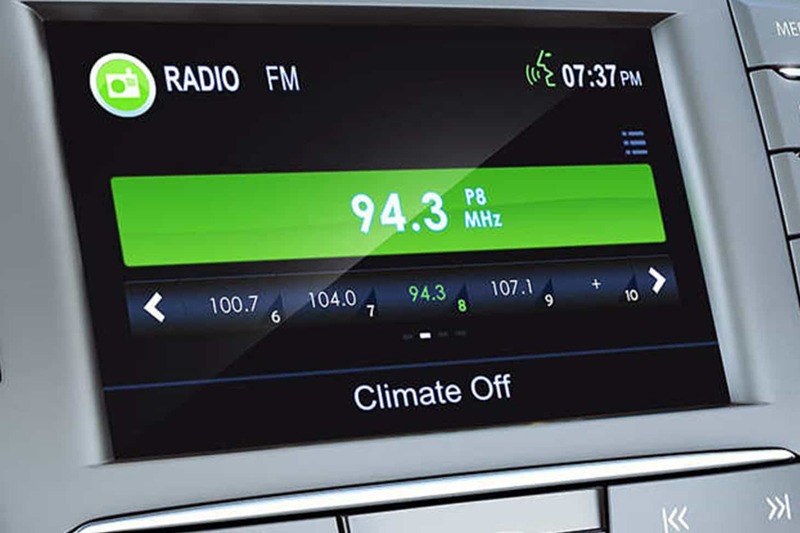 Experience the advanced voice command recognition to control media, radio and climate control on the move. 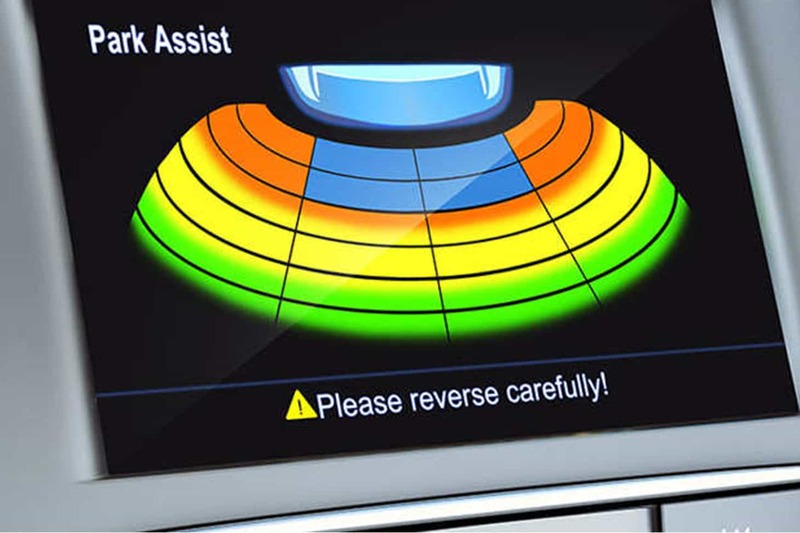 Parking and reversing the car is now easier and safer with the accurate and sensitive ultrasonic rear park sensors. 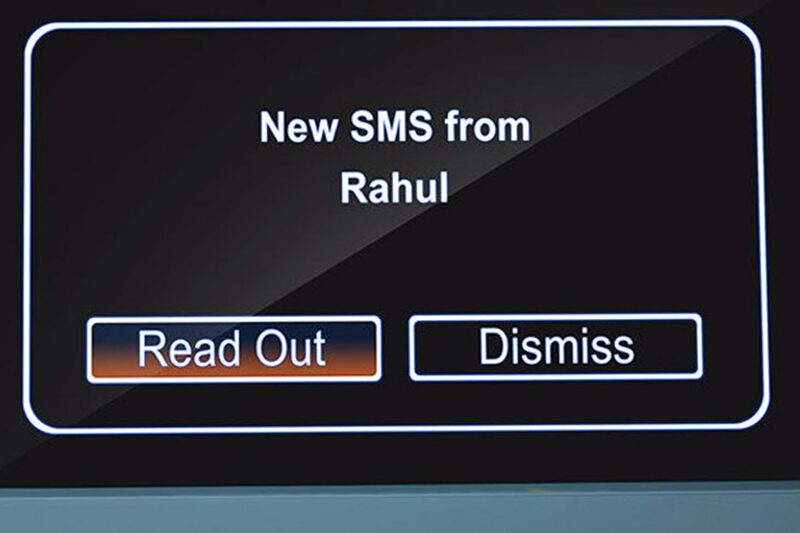 The touchscreen display gives a precise visual of the rear area, assisting the driver in reversing the car.